Ripon Rotary Club is delighted to be organising it’s third Ripon Rotary Bike Ride. Our ride is taking place on May 11th 2019. We are so grateful to those who have supported us over the past two years raising c£63k all of which supports many charities. Join us in this unsupported, free Fellowship ride from the Gates Foundation Discovery Center to Redmond, WA for lunch. A group ride with ~ 15, 30, and 60 mile options through beautiful Kitsap County with views of the Puget Sound, Olympic and Cascade Mountains. 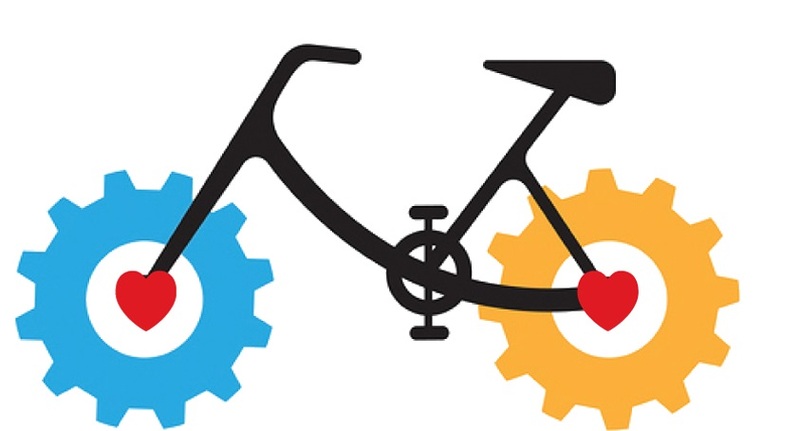 Rotary Ride is a great day out which will take place roughly on or around Father’s Day weekend, 15th and 16th June 2019. Your local Rotary club organises a cycling event, a static bike ride, an easy going family route or something with a longer distance, to support prostate cancer charities up and down the country. The charities being supported include Prostate Cancer UK, Prostate Scotland, Prostate Cymru and The Irish Cancer Society. Some clubs are backing local prostate cancer charities. Hundreds of members of the public, just like you, join in and get pedalling to raise money for prostate cancer support. Please join us and find your nearest Rotary Ride event and have a lovely day out in the sunshine*. This is for all ages and abilities. This is an ideal way for beginners, families and youngsters to get involved through an event that is fun for all. For the more established riders. Give yourself a challenge by taking part in a long distance route. You don’t have to cycle the length and breadth of the country to take part, in fact you don’t even need to go anywhere. A static ride involves jumping on an exercise bike and is a great way to work as part of a team by taking turns riding to a goal distance. Three insanely beautiful rides through the Sonoma County wine country. Net proceeds to benefit local charitable projects focused on our youth and fire victims. The 2019 Chelan Century Challenge is a cloverleaf design passing through orchards and vineyards into the mountainous terrain surrounding Lake Chelan; one of the world’s most spectacular glacial carved lakes with some of Washington State’s most impressive scenery. Each leaf is completely different – Loop 2 is 40.8 miles long with an elevation gain of 4313ft, Loop 2 is 29.9 miles in length with an elevation gain of 2359ft, and Loop 3 is 34.6 miles long with an elevation gain of 2937ft. Each loop combines challenging hills with captivating scenery. The ride is 105.3 miles with a total elevation gain is 9,609ft of (depending on your individual GPS and riding style). The signature climb is McNeil Canyon is a part of Loop 1 – this climb is 6 miles long starting at 850ft and finishing at 3100ft. It is rated as a “Cat 1” climb. Riders are required to complete all three loops in sequence, but are free to ride only the first loop or the first and second loop if they wish. The 2019 Chelan Cycle de Vine will again include a trip across the lake. This experience was extremely well received by all riders. Gone is the need to ride out along the north shore or south shore then back into Lake Chelan. The lake crossing will of course be subject to weather conditions. The ride has become a circular tour of the beautiful Lake Chelan Valley. Your ride will begin and end in Don Morse Park in downtown Chelan as always. The trip across the lake will be either from Manson Bay Park or the Lake Chelan State Park depending on whether you start by riding along the north shore to Manson Bay or the south shore to Lake Chelan State Park. Volunteers will be at each park with refreshments and will be able to answer any questions. After your scenic ride please report back to Don Morse Park where you be rewarded with a coupon book to enjoy some of Lake Chelan’s finest wineries offering specials. The coupons can be enjoyed after the ride throughout the weekend. A number of the wineries have excellent restaurants and offer live music on weekends. Riders are encouraged to eat at the wineries and enjoy the music venues. You may even enjoy special discounts as a ride participant. 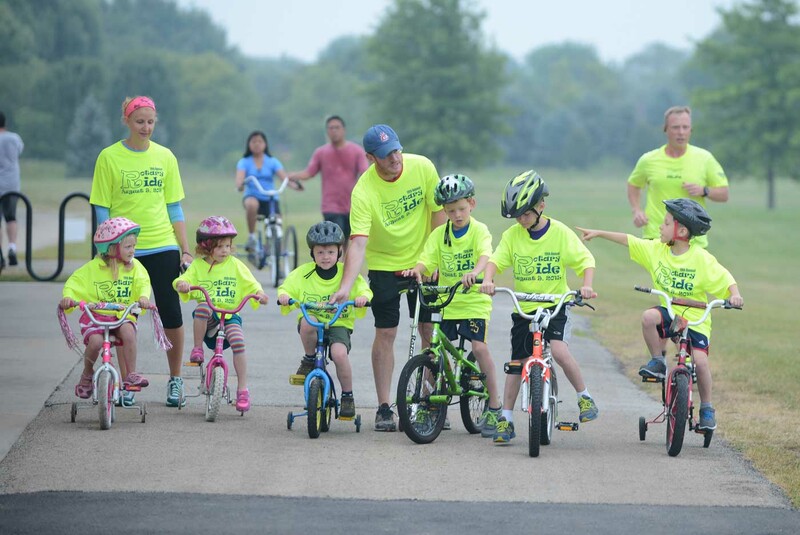 The Rotary Club of Naperville Downtown will host the 23rd Annual Rotary Ride on Sunday, August 11th, 2019 at Commissioners Park, 3704 111th St. Naperville. The Ride has a 1.4 mile family loop, 21, 41, and 62 (metric century) mile routes. All routes are SAG supported and rest stops are fully staffed with nutritious food and drinks. Proceeds from the Ride will benefit Rotary International's Campaign to End Polio and local charities. The 23rd Rotary Ride is presented by DiGiovine Hnilo Jordan + Johnson Ltd. in memory of Carmen DiGiovine. 09 Sep 2017 FM Rotary Ride "The Flatlander"